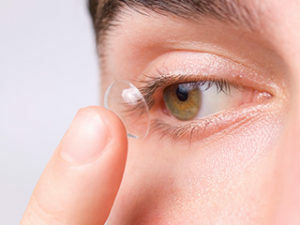 If you are a patient of Ocean Optical Eye Care and would like to order contact lenses, you have two easy options. Call the office 772-287-2663 and place your order or order online. If you are interested in ordering online, simply provide us with your email address and we will send you an access code to the link provided.